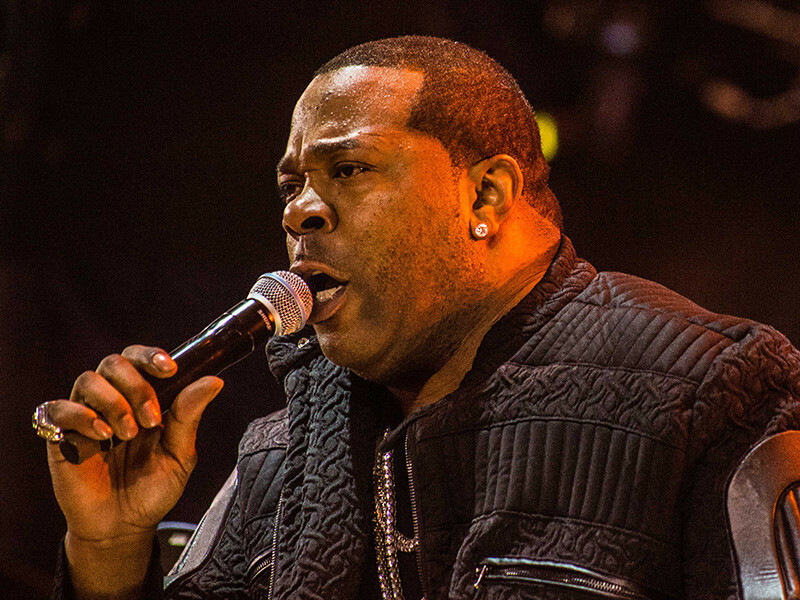 Busta Rhymes, is an American rapper, actor, record producer and record executive. Chuck D of Public Enemy gave him the moniker Busta Rhymes, after NFL and CFL wide receiver George “Buster” Rhymes. He is known for his outlandish style and fashion sense depicted in several innovative music videos as well as his intricate rhyming technique, rapping at a high rate of speed with heavy use of internal rhyme and half rhyme, and has received 11 Grammy Award nominations for his work. About.com included him on its list of the 50 Greatest MCs of Our Time (1987–2007), while Steve Huey of AllMusic called him one of the best and most prolific rappers of the 1990s. In 2012, The Source placed him on their list of the Top 50 Lyricists of All Time. MTV has called him “one of hip-hop’s greatest visual artists”. He has released nine studio albums, with the first being the 1996 platinum-selling album The Coming. His list of hit singles include “Woo Hah!! Got You All in Check”, “Put Your Hands Where My Eyes Could See”, “Dangerous”, “Turn It Up (Remix)/Fire It Up”, “Gimme Some More”, “What’s It Gonna Be? !”, “Pass the Courvoisier, Part II”, “I Know What You Want” and “Touch It”, among several others.